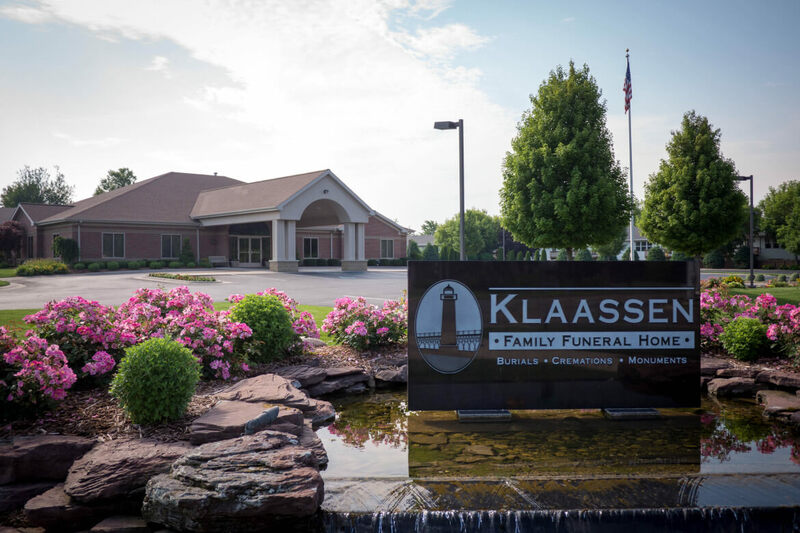 For the past 100 years combined service,The Klaassen Family has been providing families of the Tri-Cities with personalized, quality funeral, and cremation care. In 2006 we opened a state of the art facility to better serve our community, who we consider our extended family, in your time of need. Everything in our facility is located on one floor--there are no steps,and there is a large, well-lit parking lot with a canopy for pick-up and drop-offs right at the front entrance during inclement weather. 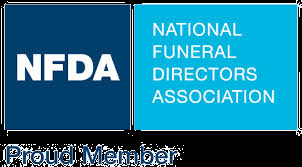 We are the only single family-owned and family-operated funeral home serving Grand Haven, Spring Lake, Ferrysburg, Fruitport, Norton Shores and West Olive. We are committed to excellent service and attention to detail. We serve families of all faiths and traditions. 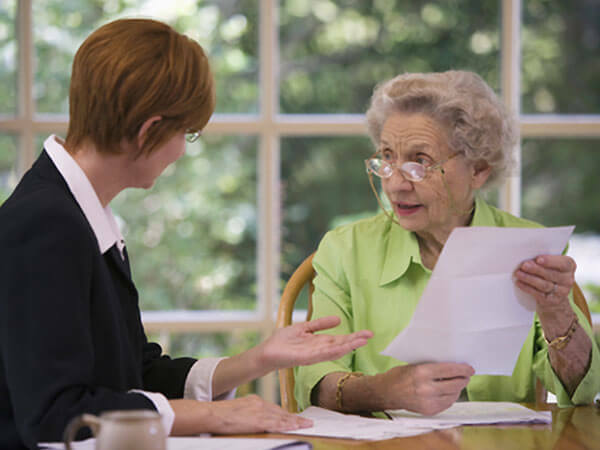 It is our family's mission to provide compassionate, yet individualized service, to help families and friends part with loved ones. Together we will celebrate a life lived and cherish the memories held so dear, using audio visual CDs, video monitors, picture boards,and personal memento tables and displays during the visitation and/or service. 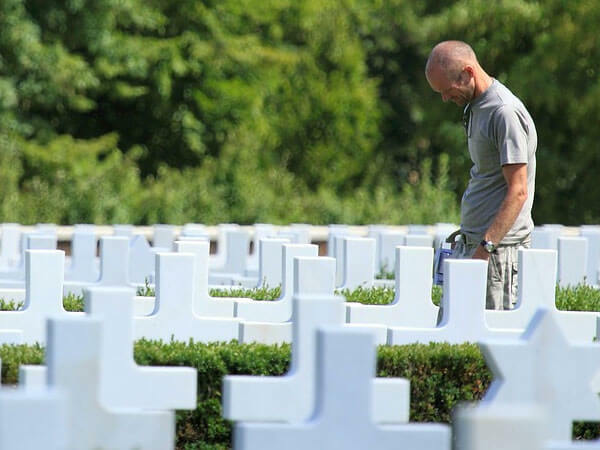 If you are visiting our website to sign the online guest register book, or share a memory with a family we are serving, please click on the obituaries posted here. If you are facing a death in your family and need professional, caring assistance, or information, please contact us at 616-842-9495. We are available to help you 24 hours a day, 365 days a year. 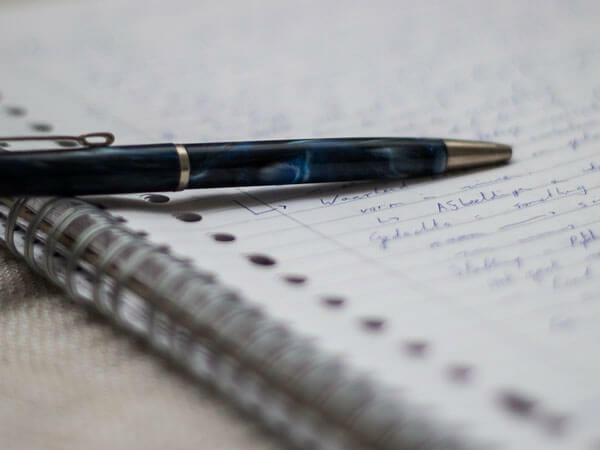 If you are interested in advanced funeral planning or you would like to transfer your current pre-planned arrangements, The Klaassen Family is available to help you. Please stop in to visit or contact us at 616-842-9495 and we will be able to answer any questions you may have. After all, it's about "Our Family Serving Your Family." 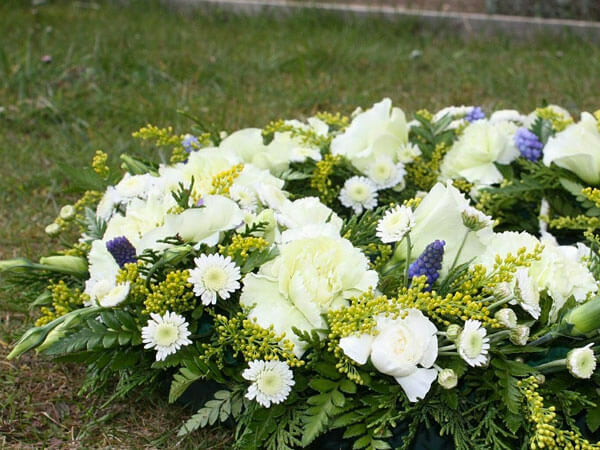 We are so appreciative for the Klaassen Family Funeral Home team, notably for Scott Klaassen. Scott compassionately supported and helped us with preneed funeral plans and the unexpected back to back funerals for our parents, Blanche and Raymond McLean. Scott meticulously took care of every detail during those difficult 14 days. Thank you Scott. The daughters of Blanche and Ray.